Specialist Bank Aldermore has announced changes across its buy to let mortgage range with new reduced rates for company landlords. The new rates company landlords will be aligned to Aldermore’s buy to let range for private individuals from Monday 23 April. The Bank also intends to reduce its early repayment charges and will offer new remortgage products with no product, valuation or legal fees. There will also be new reduced rates for multi-unit freehold and HMOs with rates from 4.38% for a two year fixed rate purchase and remortgage up to 75% LTV, reduced term variable rates across the range, with rates from 3.28% and new remortgage only products with no product, valuation or legal fees. A new Multi Property product with discounted rates will be available for those with an existing Aldermore mortgage, or new customers submitting a second or subsequent purchase and remortgage application. It has also announced reduced early repayment charges, one year’s accounting information will be considered which the lender says is ideal for self-employed landlords who have only been trading for a short period of time. ‘The buy to let sector plays an important role in the housing market so we are delighted to announce these latest changes, which provide further support to landlords. The sector has experienced significant change recently, so we regularly review our products to ensure we continue to support a broad range of customers, no matter how big or small their portfolio is,’ said Charles McDowell, Aldermore’s commercial director of mortgages. He pointed out that recent Aldermore research found that 41% of portfolio landlords aim to expand their portfolio over the next 12 months, and of those who are not intending to buy any new properties, 15% are still planning to remortgage some or all their current properties. 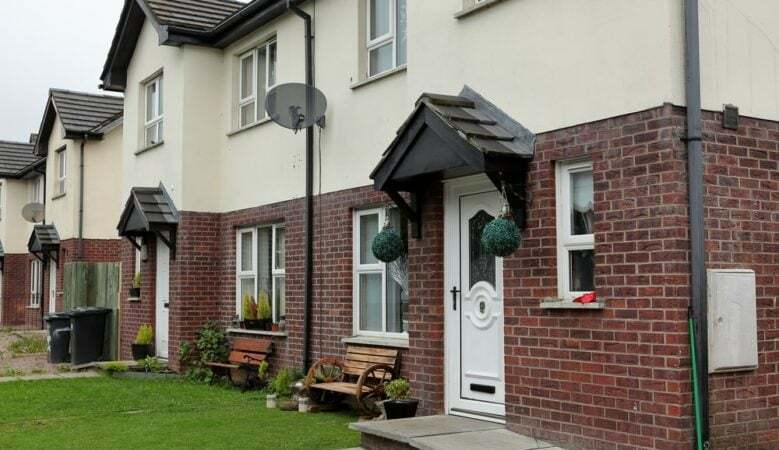 ‘Whatever their situation, we want to support these landlords as best we can through reducing rates, removing fees on our remortgage products plus decreasing the penalty for early repayments,’ McDowell explained. ‘We also aim to ensure we provide the highest level of service to our brokers, so we are launching a fully responsive broker portal, accessible from smart phones or tablets,’ he said. He added that from Monday 23 April, the portal will enable brokers to complete an illustration and get a quote or submit a decision in principle for their client quickly and efficiently using any device. ‘Ultimately we hope this will help them deliver the highest quality of service to their customers,’ he concluded.